No better spot to begin your wedding weekend. 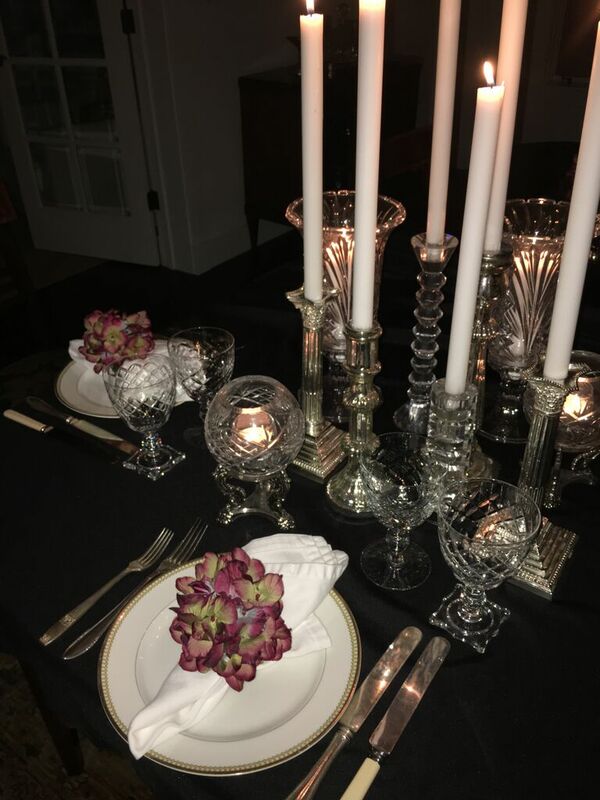 From intimate gatherings of just the bridal party to larger groups, we can accommodate your needs with ease and flexibility. Let our experienced team organize the details, while you leave your worries behind. You take care of the guest list, and we’ll take care of the rest. Check out our Instagram too!